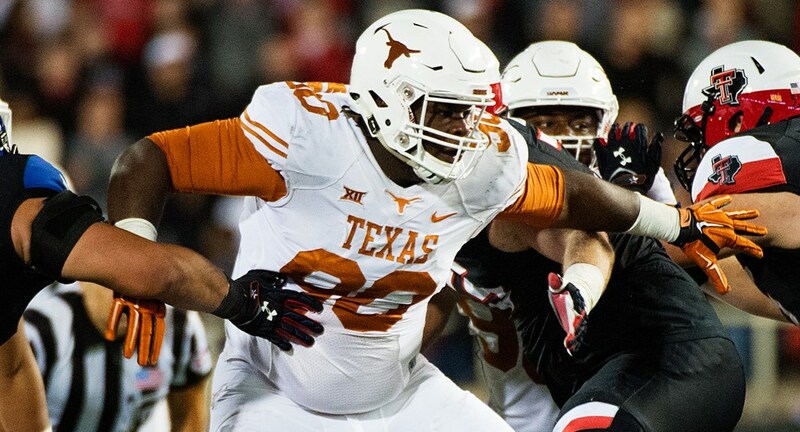 Lifetime Longhorn Malcom Brown earned his second Super Bowl Champion ring in just his fourth season with the NFL's New England Patriots (Photo courtesy of texassports.com). 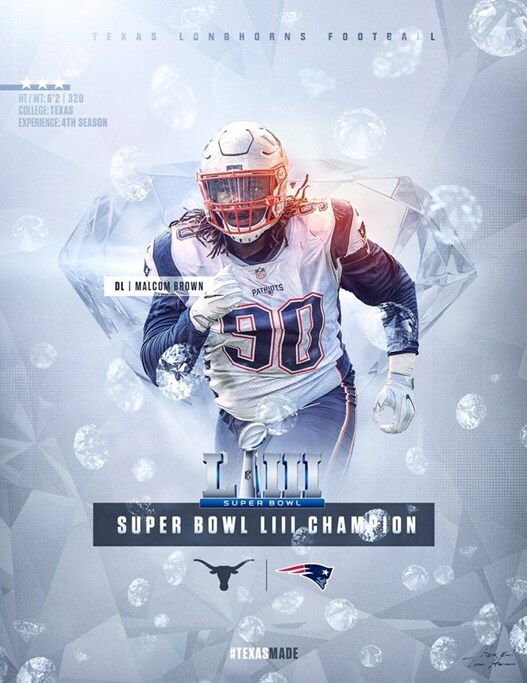 In a mere four years former Texas Longhorn Malcom Brown has earned two Super Bowl Championship rings. 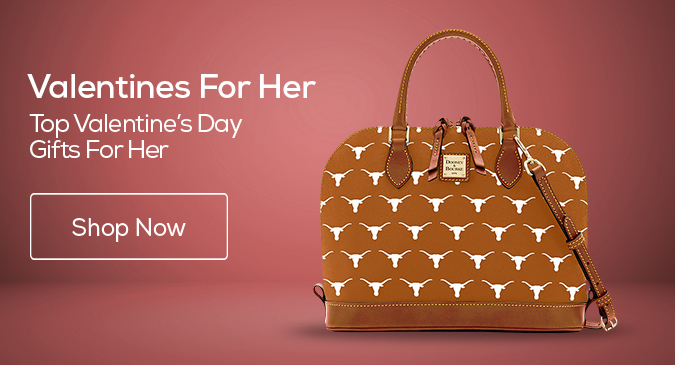 The Lifetime Longhorn legend at defensive tackle, picked by the New England Patriots in 2015, helped his NFL team secure a Super Bowl win in 2016 and again just this Sunday when New England topped the LA Rams 13-3. Brown and the Patriots defense completely engulfed the Rams in the low-scoring Super Bowl LIII as the ex-Texas Football star recorded two tackles in the win. Five other former Longhorns now have two rings from the big game — Terry Orr, who won with Washington in 1988 and 1992, Casey Hampton, who got two rings with Pittsburg in 2006 and 2009, Dan Neil, who won twice with Denver in 1998 and 1999, and Aaron Ross, who helped the New York Giants to Super Bowl wins in 2008 and 2012, both over New England, incidentally. Malcolm Brown, a running back for the Rams, unfortunately, missed the game with an injury, but the two Browns appearance in the Super Bowl makes it 14 consecutive years with a Longhorn in the final game of the NFL season. Hailing from Brenham High School before becoming a Big 12 Conference Defensive Player of the Year as a Texas Longhorn, there were a lot of eyes in Texas on Brown before and during this year’s Super Bowl. The Patriots’ Julian Edelman earned the Super Bowl MVP honors with 10 catches for 141 yards in what turned out to be a game in which neither offense really shined.